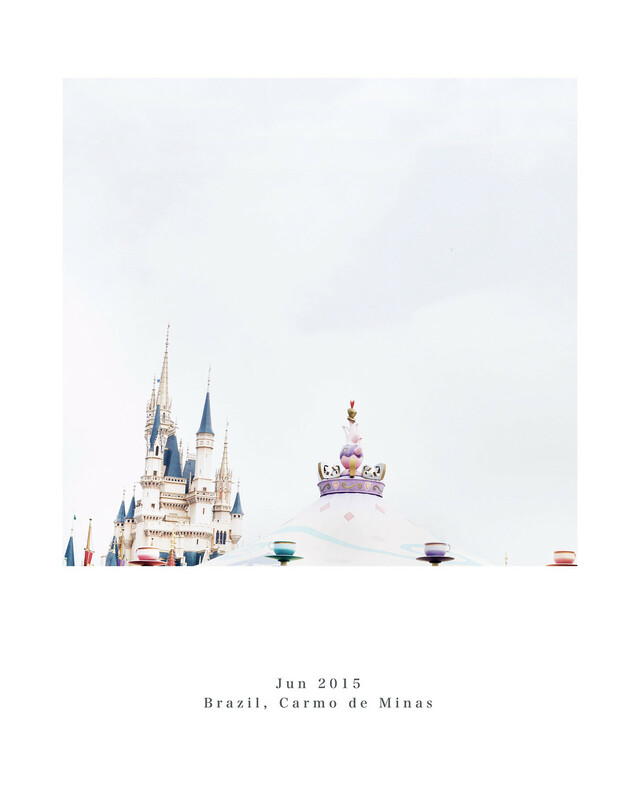 [六月, 2015] Brazil, Carmo de Minas. Brazil, quantity with unripe coffee. 產區　 El Capuli, Nariño Department. 產區　 Sachacuy de Buesaco, Nariño Department. 品種　 Ethiopian Heirloom, Kaffa Type. 半野生. 產區　 Mahembe Sector, Nyamasheke District, Western Province. 處理站　 Kigarama station, Sogestal Kirimiro.